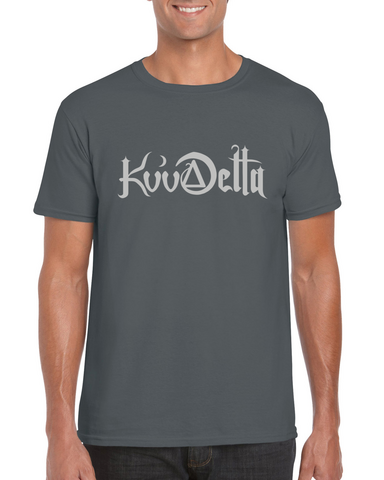 Dark Grey coloured t-shirts printed with KuuDelta logo. 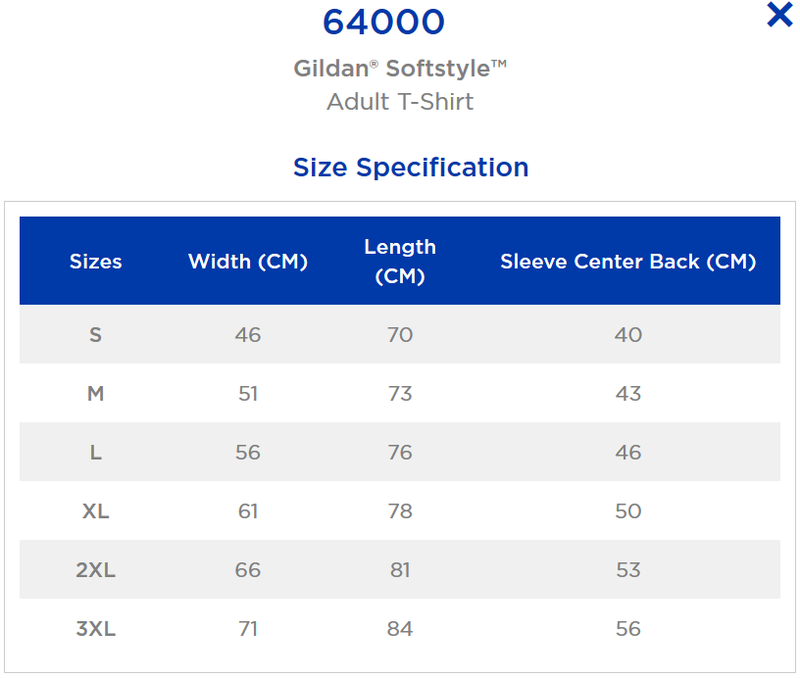 Available with both men's and ladies fit. 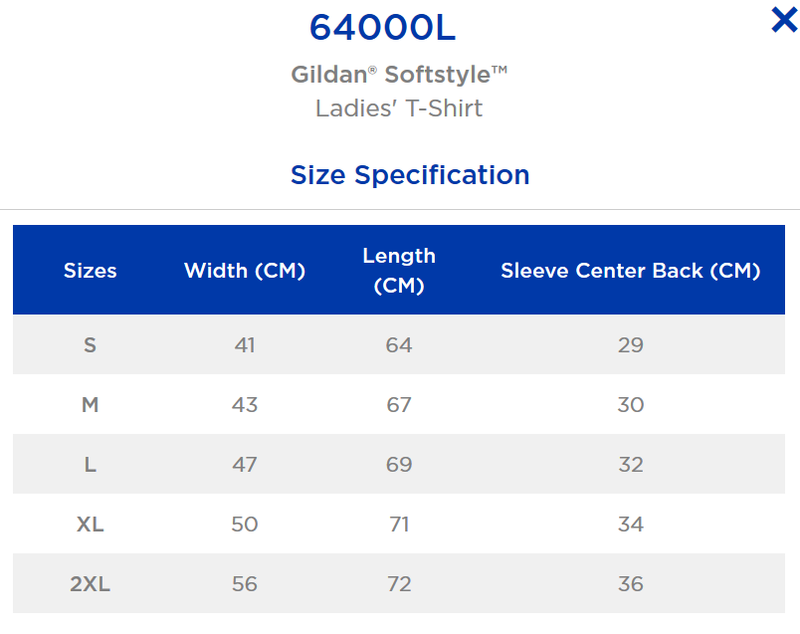 Light, durable and fitted shirtmodel.